We are, more often that not, very easy going home educators, but sometimes it’s nice to have work books available for when our eldest wants to complete them. 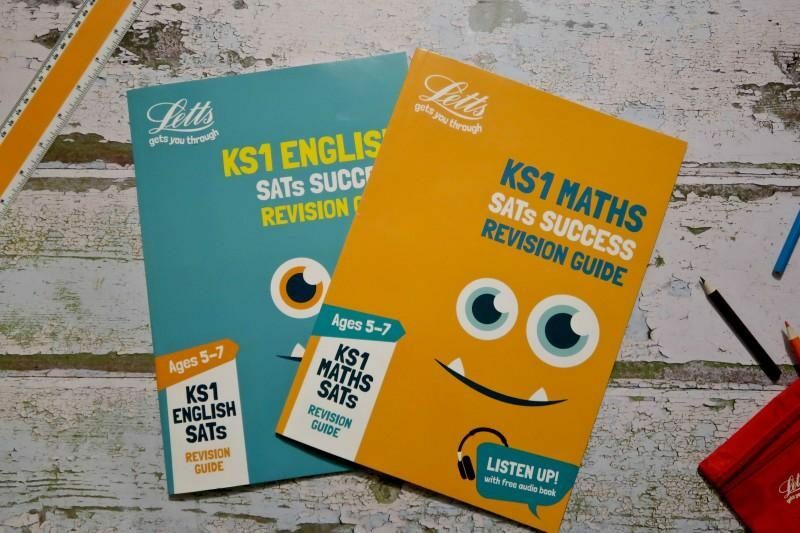 We have been checking out some of the Letts KS1 Revision Guides to see how useful they can be. The revision guides look fun and inviting with the silly face covers, perfect for getting young children interested in revision. 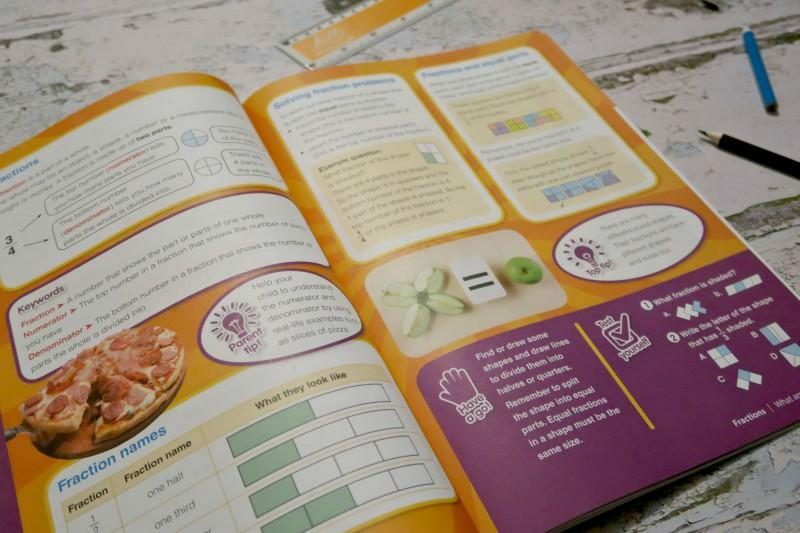 Once you open up the book there is plenty of advice to parents, explaining how best to use them and at the start of each topic there is a double spread explanation including top tips and keywords. The lovely thing about Letts is that you don’t have to be a visual learner. 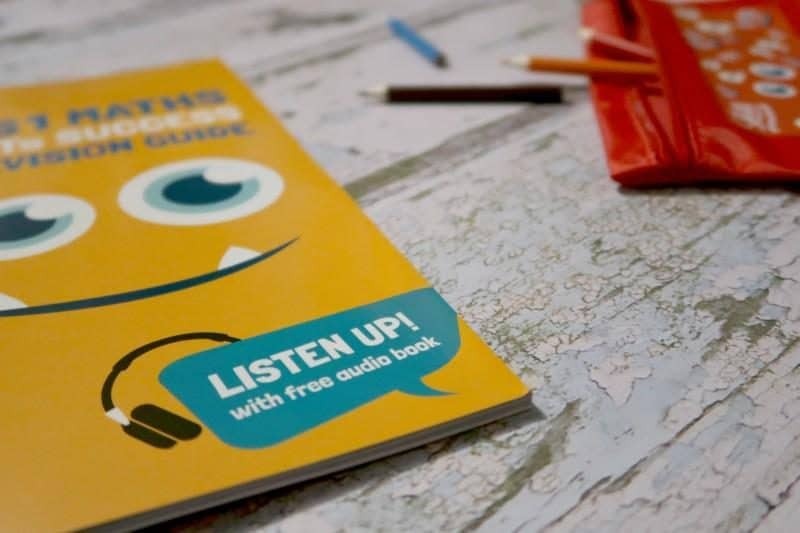 If your child learns best through listening, then you can use the free Letts audio book wherever the headphone symbol is shown. It’s great that Letts have considered everything to help young learners. Maths topics include; number and place value, fractions, measurement and statistics. The page below shows one of the double spreads for fractions and a few test questions. There is another page of practice question for each topic, which are fairly straight forward after reading through the explanations. 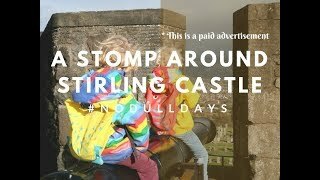 I love how simple and easy it is to work through. 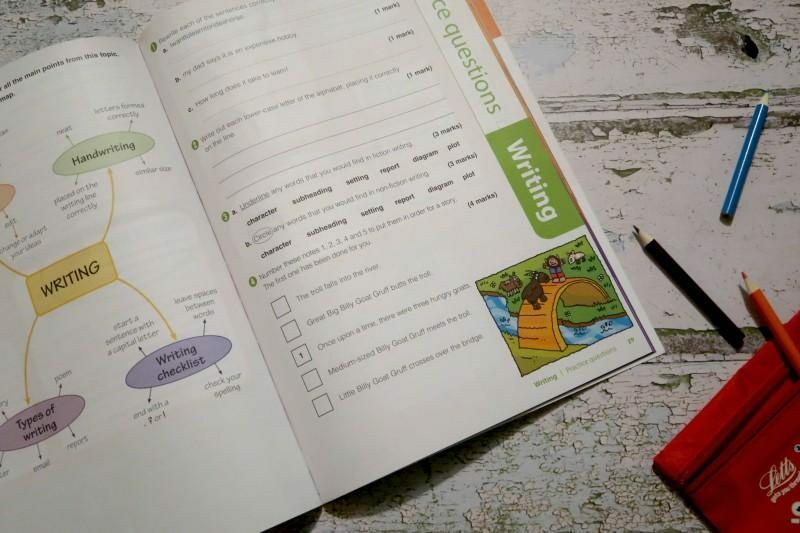 The Letts English Revision Guide is set out in the same way as the maths guide, several double spread pages for each main topic explaining what is required for SATs success. After the explanations is a mind map and several practice questions to test your child’s knowledge of that section. Again I love that you can listen to the explanations on the free audio book. 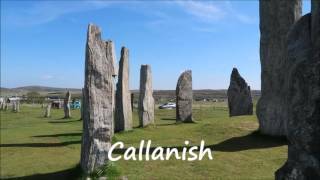 I am a visual learner and love pictures and colours to revise, however my husband is much better at remembering things from listening. 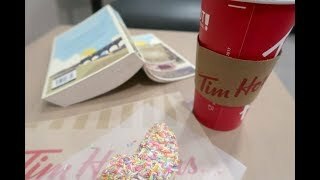 So if the children are like him then they will get great use out of the audio book too. 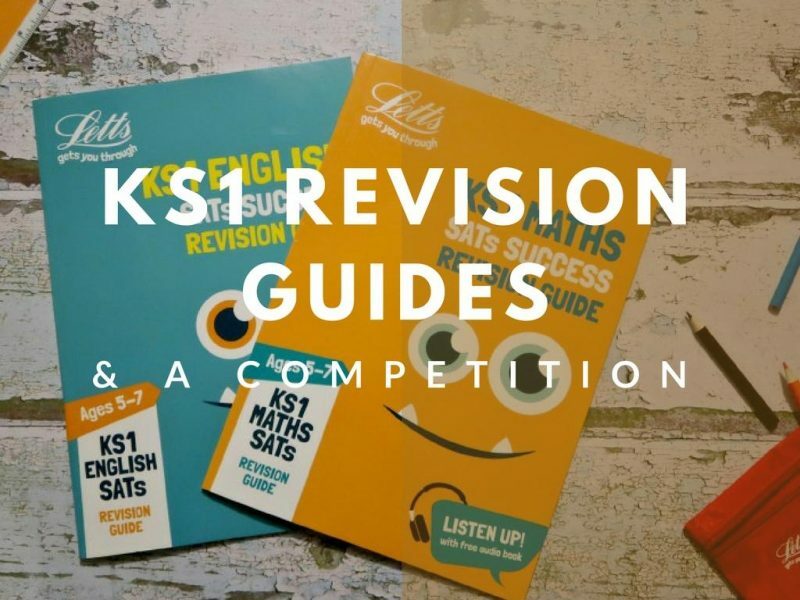 You can win your own set of KS1 revision guides and Letts stationery by filling in the form below.